STEP UPP serves people in poverty, with a focus on homelessness. 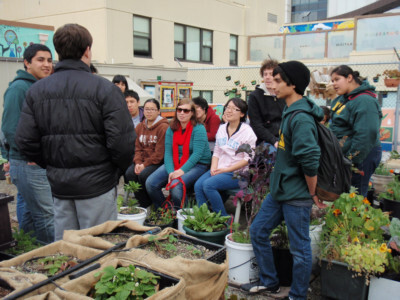 In addition to local service opportunities, students have the opportunity to take part in a week-long service project during Humboldt State's Spring Break alternately in San Francisco or Sacramento. 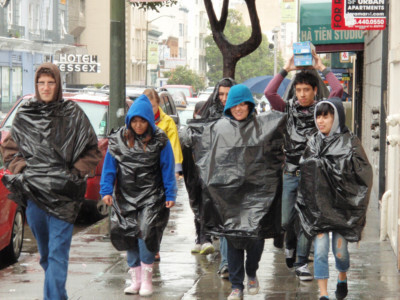 STEP UPP volunteers explore San Francisco surroundings wearing garbage bag raincoats. 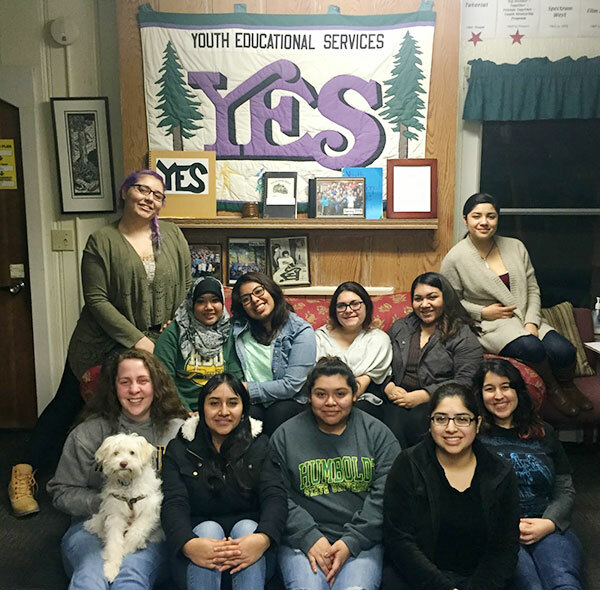 Spring Break service itself is just a part of this program; students do service throughout the year in the local community, such as preparing food and serving meals to homeless individuals in Arcata or helping to clean transitional living areas. STEP UPP works to create awareness of the injustices enacted against the homeless/houseless population, first-hand.